Having a vision of providing world class infrastructure to students, he decided to relocate in his own land on B T Kawade road,since then there is no looking back. Right from having the temporary setup ready within a record time of 1 month to getting all permissions needed for the new construction, its been a roller coaster ride for this young entrepreneur. He has a Masters degree in Automobile Engineering and a vast experience in infrastructure development. Being a people’s person, his staff has always been his priority. He possesses the skill of working 24×7 tirelessly when it comes to emergency situation, and hence Clara global flourished so well in a short span of time at our new location on B T Kawade Road. She beholds a creative mind and that reflects in every project she takes up, whether it’s the interiors of the classrooms at Clara’s old campus or the new building coming up on B T Kawade road, she leaves no stone unturned when it comes to creating a workspace which brings in positivity . She graduated from Wadia College with a B.Sc (Zoology). She has also a degree in Multimedia Animation and has done her Level 3 in French, apart from appearing for the Civil Service Examination. 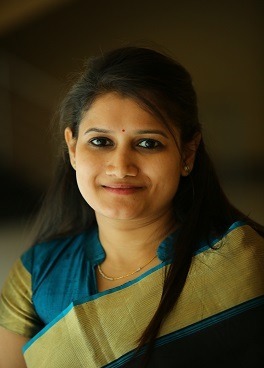 She has contributed to the beautiful interiors of the classrooms to give each of them a unique and different look – providing an exciting and stimulating space for the children. The “Colour Pencil Gate” loved by all and the “Tree of Trust” are some of the ideas erupted from her creative mind. Her past experience in the Hospitality Industry has helped her to be a great asset to Clara Global School. Sagar Babar is an entrepreneur at heart and has been involved in starting up many new ventures in the education industry. 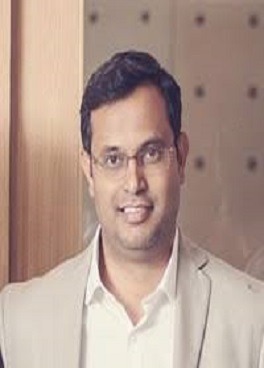 He has 15+ years of overall IT experience and has worked in many countries across the globe, this has definitely made him sensitive to the multicultural, multiethnic diversities giving him new dimension about the importance of education at the early age. He is an exceptional communicator with strong inter personal skills, Leadership abilities. He has Strong quantitative analysis skills to lend insight to highly ambiguous and sensitive business problems. 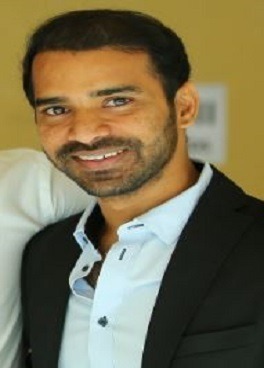 He has completed his Master in computers from Pune University, Masters of Business Administration from Symbiosis in collaboration with Steinbess University Berli. She serves as vice president for Siddheshwar Shikshan Sanstha, which is a NGO who provides quality education in English medium to rural children. She has completed her Masters in Computer Science followed by Bachelor in education. 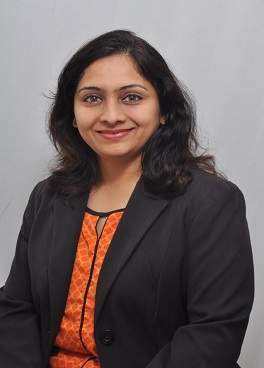 She has more than 9+ years of IT experience in various role such as Project Manager, Project Lead, Business Analyst. She is an exceptional communicator with strong persuasion skills. Having travelled overseas extensively with an aim to research education in different countries, she has been able to contribute to the quality of curriculum. Her expertise is in setting up processes and policies. She was involved in implementing global classrooms curriculum in five other schools, she loves this curriculum and believes that this curriculum will change the learning process in India. With academic experience spanning two decades, Patricia has helped co-found and worked as Principal of a school with a strength of 800 students in Maharashtra. A skilled artist Patricia has held exhibitions and workshops for children and adults both in India & Europe. Her forte being dramatics she has staged several musicals and plays in reputed schools in Pune. She has also trained choirs and is in the Music Ministry at present. 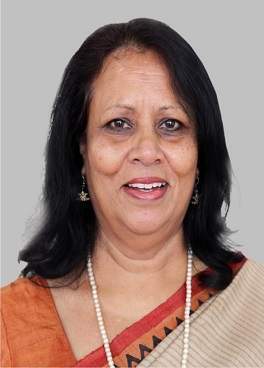 Patricia has been head of cultural departments at several reputed schools within Pune. Excellent in planning and executing all activities in the campus, she has experience in coordinating all curricular and co-curricular activities, training, guiding and encouraging staff to work to the best of their abilities, in order to produce excellent results in every field. She brings with her enthusiasm, a strong connection with the youth and optimism. Patricia has counseled young students and youth for the past 10 years helping them cope with various life issues. Mrs Rhoda Rathnam is adept in planning and executing all activities in school which includes work allotment , organizing innovative programs , training , guiding and encouraging staff to work in a manner that produces effective results in all fields . She is a great motivator and inspires her team to be successful in achieving goals . With her top level communication writing and research skills , she has been an asset to every institution she worked in . 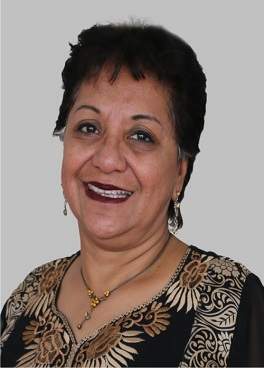 She is a graduate from the M.S University , with a BEd and 30 years of teaching experience . She has also held the post of Head Mistress and Coordinator during her tenure .